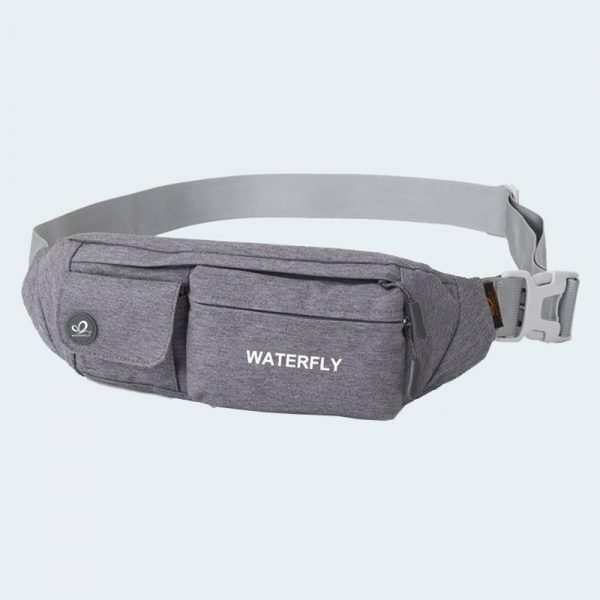 PREMIUM MATERIALS : The exterior of the Cooler Bag is constructed out of high-density, water-resistant, dirt-proof oxford fabric making it durable, waterproof and easy to clean. INSULATION：The interior lining is made of insulated PEVA foil and padded with extra thick EPE foam for great thermal resistance. 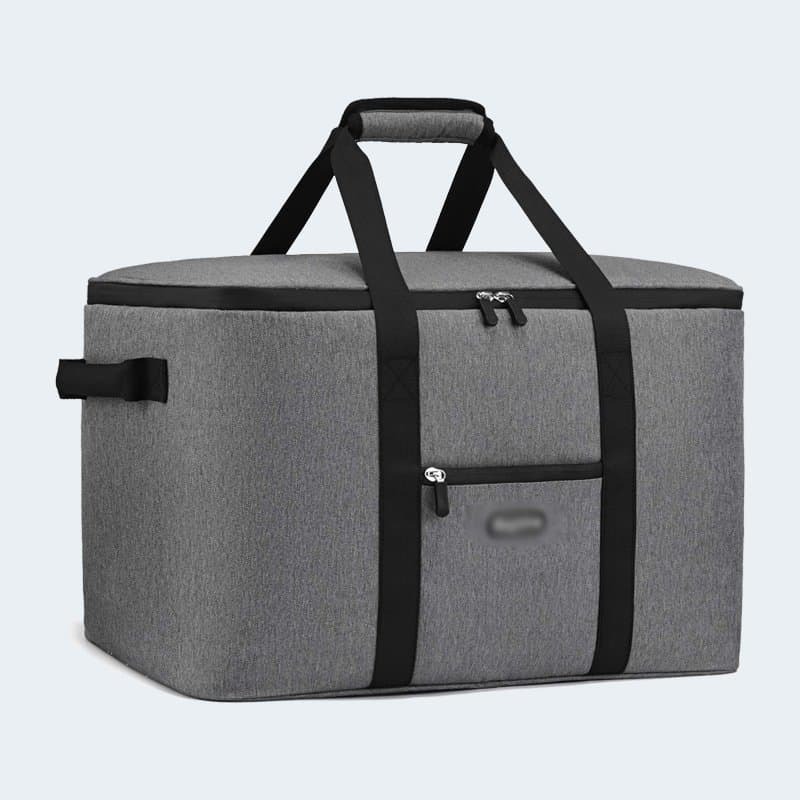 DIMENSIONS & CAPACITY : The maximum capacity is approximately 23L and its roomy interior can hold up to 36-can or a combination of beverages and foods. 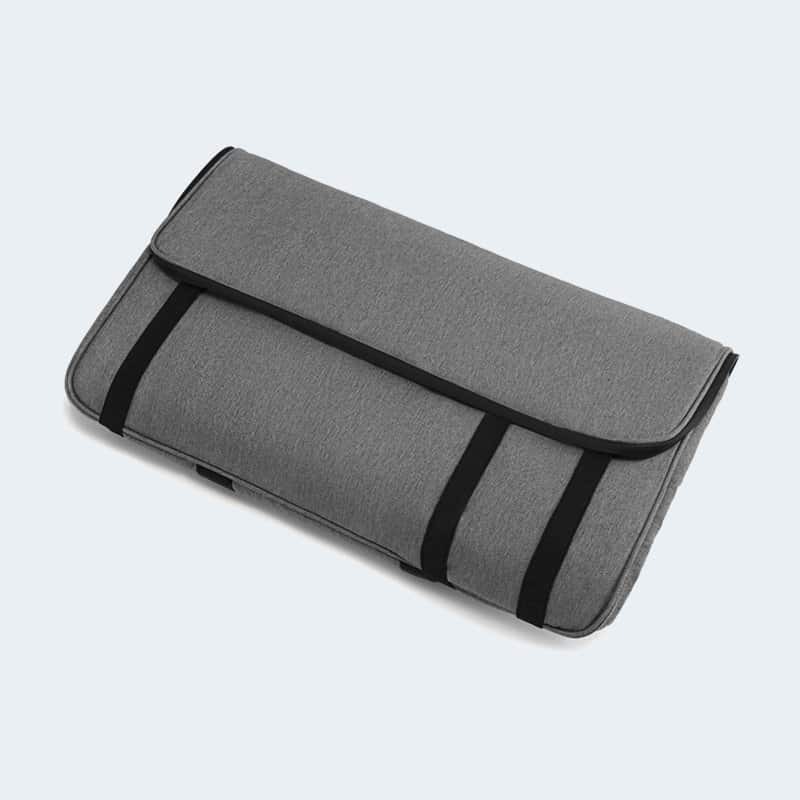 The overall dimensions are approximately 15 x 8.7 x 11 inch / 38 x 22 x 28 cm ( L x W x H ). 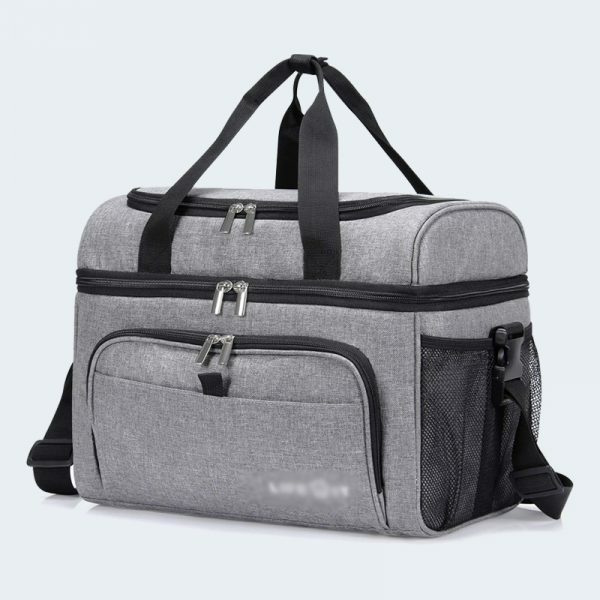 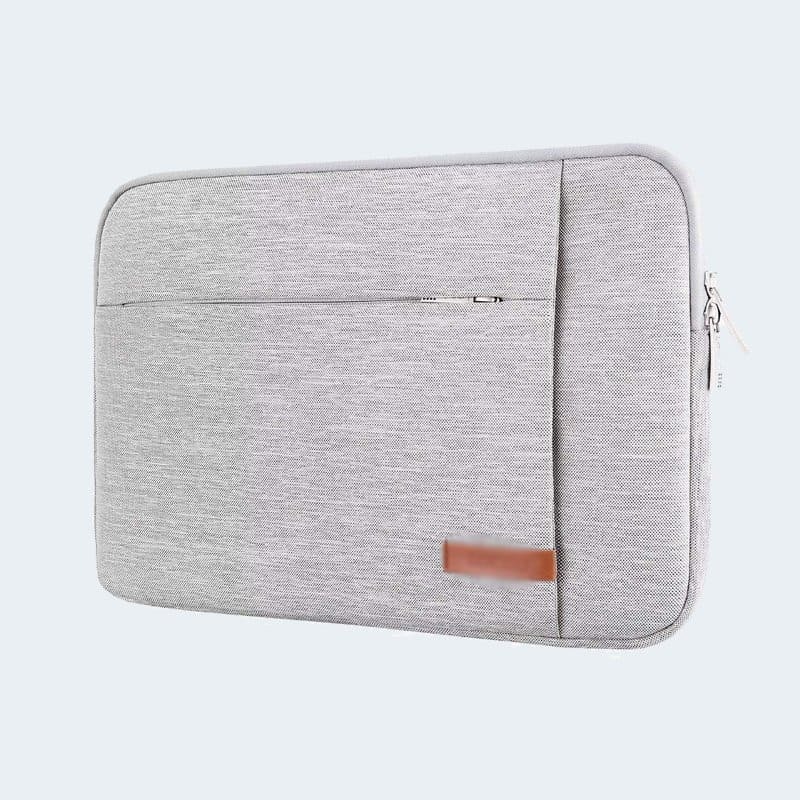 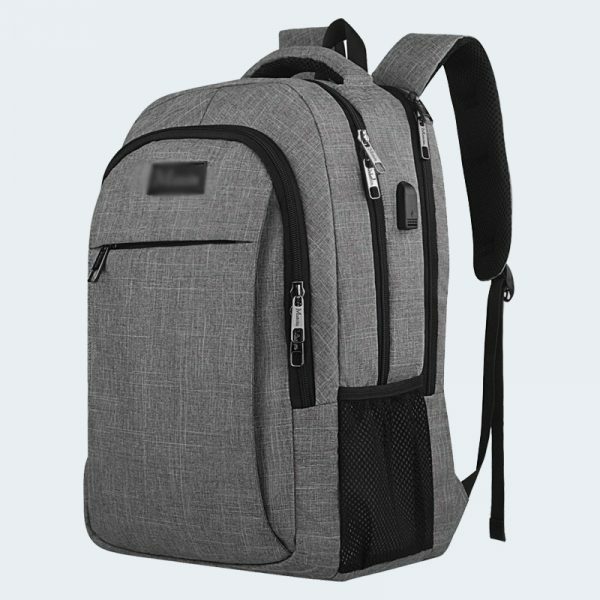 LEAKPROOF LINING : Upgraded from traditional sewing construction, Lifewit Cooler Bag adopts hot pressing technology to connect the lining seamlessly providing excellent leakproofness. 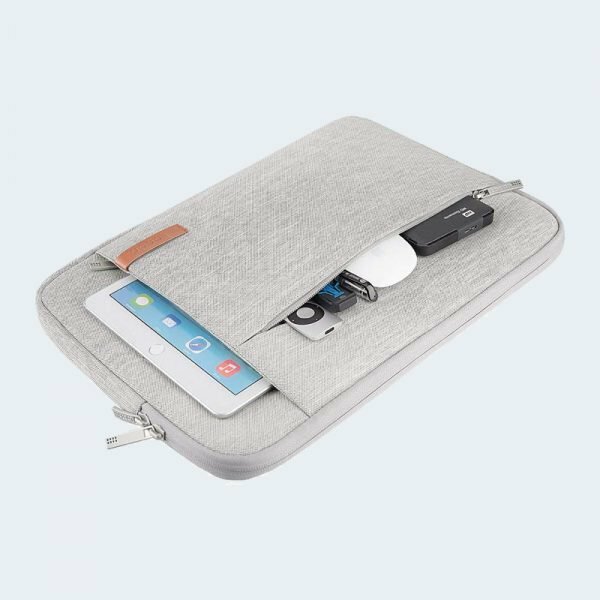 MULTIPLE POCKEST：Equipped with 1 wide top pocket, 2 side pockets, and 2 front pockets. 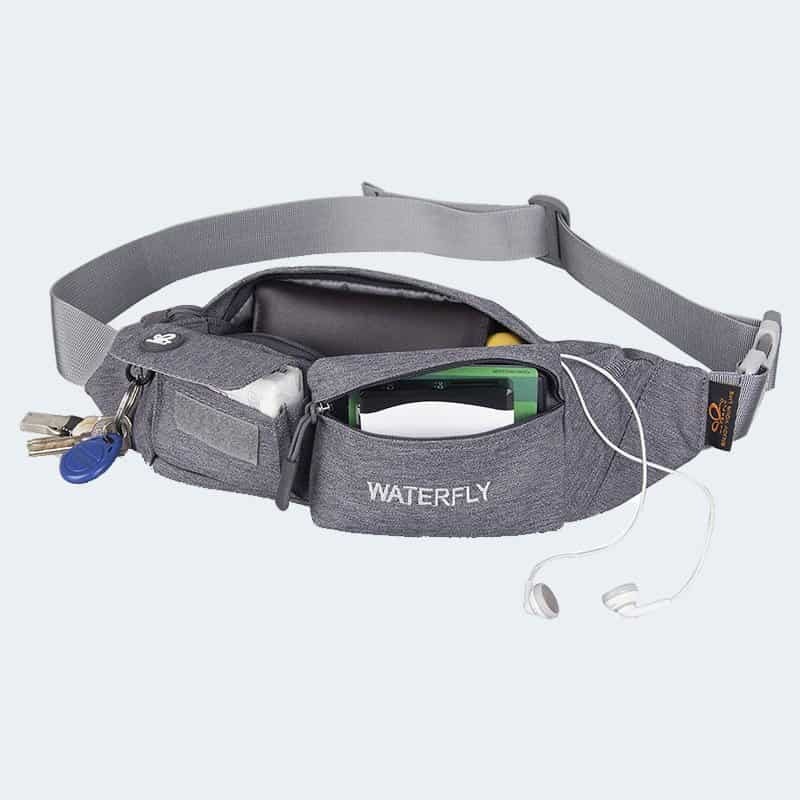 Multiple pockets can meet the needs of storing different items.